This time an amazing contest is for you. 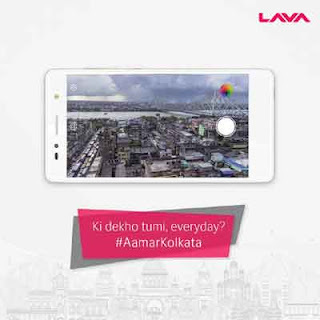 This Amar Kolkata Contest is live. Participants just have to to tell what captivates you when you look out of your window. You have to click a picture. 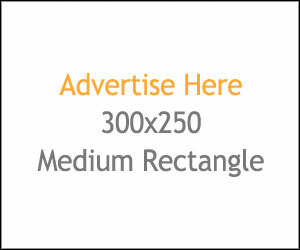 Participants could have a chance to win Amazon vouchers for free. Follow the following steps to participate.